Another court has ruled that the public still has the ability to play old music that almost everyone believed they lawfully had the ability to play. The Florida Supreme Court, following in the footsteps of New York State’s high court, ruled yesterday that its state law, which governs sound recordings made before 1972, doesn’t include a right to control public performances of sound recordings, including radio play. Both this decision and the reasoning behind it are good news for digital music companies and radio listeners. 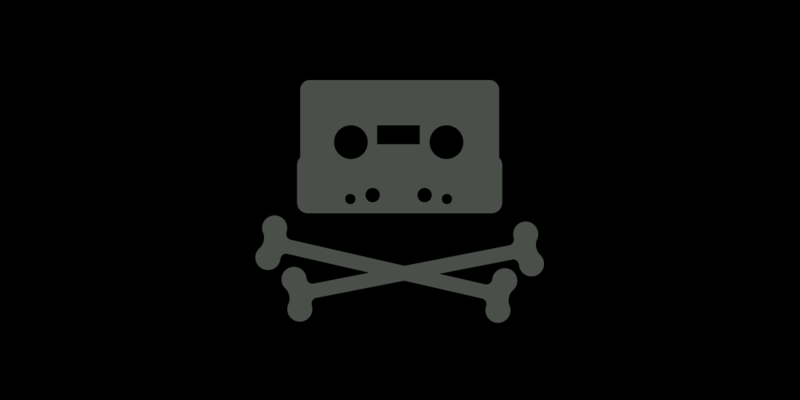 This case stems from a broader debate about copyright in sound recordings. Although federal copyrights in sound recordings cover reproduction and distribution, they don’t include a general right to control public performances, except for “digital audio transmissions” like Internet and satellite radio. That’s why AM and FM radio stations, and businesses like restaurants that play music, have never had to pay record labels or recording artists, nor ask their permission. (Songwriters and music publishers do get paid for public performances, typically through collecting societies ASCAP, BMI, and SESAC). But recordings made before February 15, 1972 aren’t covered by federal law at all. Instead, they fall under a patchwork of state laws and court decisions, most of them pre-Internet. The labels have tried for many decades to win a performance right, but so far neither Congress nor state legislatures have created one. The strange status of pre-1972 recordings created an opportunity for recording artists and labels to try getting from the courts what Congress has never given them: a right to control public performances. Flo & Eddie, a company owned by two members of the 1960s rock band the Turtles, sued Sirius XM and other services in at least three states, claiming they should not be allowed to play Turtles tracks and other pre-1972 recordings without permission and payment, even though that's what people had been doing for over 50 years. EFF filed amicus briefs in many of these cases. In Florida, we teamed up with attorney Dineen Pashoukos Wasylik. We argued that copyright holders should only be given new rights when absolutely necessary, and creating those rights is a job for legislatures, not courts. We also pointed out that new rights under copyright (like the digital public performance right Congress created in 1996) are always coupled with appropriate limitations. Flo & Eddie’s request for an unlimited public performance right would create unpredictable legal risks for digital music services, broadcasters, and even restaurants. Each of these cases ultimately reached a state high court. The New York Court of Appeals (New York's highest court) ruled last year that New York common law didn’t include a public performance right. Yesterday, the Florida Supreme Court reached the same conclusion. This decision will probably be more important for small businesses and new music services than for Sirius XM. Even before this case was decided, Sirius XM entered into a class action settlement with Flo & Eddie, setting up a process for tracking and paying for its plays of pre-1972 recordings. The Florida and New York high court decisions will mean that other music users can choose to enter compensation agreements for pre-1972 recordings, but won’t be forced to. That’s a plus for digital music innovation and a relief for small businesses like restaurants. One state—California—has yet to decide this question. The California Supreme Court might still choose to give pre-1972 recording copyright holders a big stick to wield against music services, radio stations, and other businesses. We’re going to ask them to follow New York and Florida, and not create new copyrights in old recordings.